I don’t often read a lot of nonfiction but ever once in a while a book catches my eye that I simply must read and that’s what happened with this book. Our Lady of Guadalupe’s feast day is Dec 12 and even though I am a Catholic myself (albeit a new one), I wasn’t very familiar with anything to do with her. I first started becoming interested in Our Lady back when I was living in Arizona over ten years ago. In Arizona she is huge as there is a large Hispanic population there. It was amazing to see the devotional level to Our Lady yet as a non-Hispanic person, I felt odd showing interest in Our Lady. Almost as if she was an image reserved only for the Hispanic culture. Flash forward twelve or so years and here I am as a new Catholic convert and in a new state (Oregon) where Our Lady is not so venerated here as we have a smaller Hispanic population….and it’s Dec 12th and my Parrish priest is heading to a city wide celebration for Our Lady. I was surprised that there was such a huge following. I couldn’t stop thinking about Our Lady and why her image was so important. She is the patron saint of the Americans, not just Mexico or Central America, but all of America so I felt almost obligated to find out more about her. I started looking for books and found this one. There is no shortage of books on Our Lady but this one stood out to me because it had become a bestseller a couple of years back and I liked that the emphasis was more on history rather than theology–though there is theology in the book, it isn’t the singular focus. Nearly a decade after Spain’s conquest of Mexico, the future of Christianity on the American continent was very much in doubt. Confronted with a hostile colonial government and Native Americans wary of conversion, the newly-appointed bishop-elect of Mexico wrote to tell the King of Spain that, unless there was a miracle, the continent would be lost. Between December 9 and December 12, 1531, that miracle happened, and it forever changed the future of the continent. 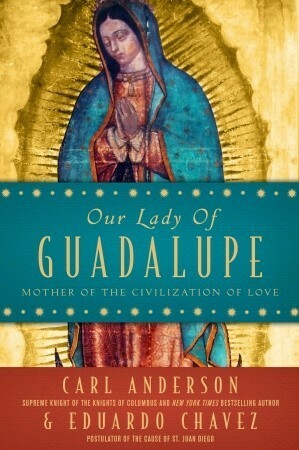 In Our Lady of Guadalupe: Mother of the Civilization of Love,Anderson & Chavez trace the history of Our Lady of Guadalupe from the sixteenth century to the present discuss of how her message was and continues to be an important catalyst for religious and cultural transformation. Looking at Our Lady of Guadalupe as a model of the Church and Juan Diego as a model for all Christians who seek to answer Christ’s call of conversion and witness, the authors explore the changing face of the Catholic Church in North, Central, and South America, and they show how Our Lady of Guadalupe’s message was not only historically significant, but how it speaks to contemporary issues confronting the American continents and people today (summary from Goodreads). I absolutely loved this book. The historical information was fantastic and well researched. The first half of the book focuses on the story of Juan Diego and how he became a saint and how Our Lady appeared to him and what followed after. 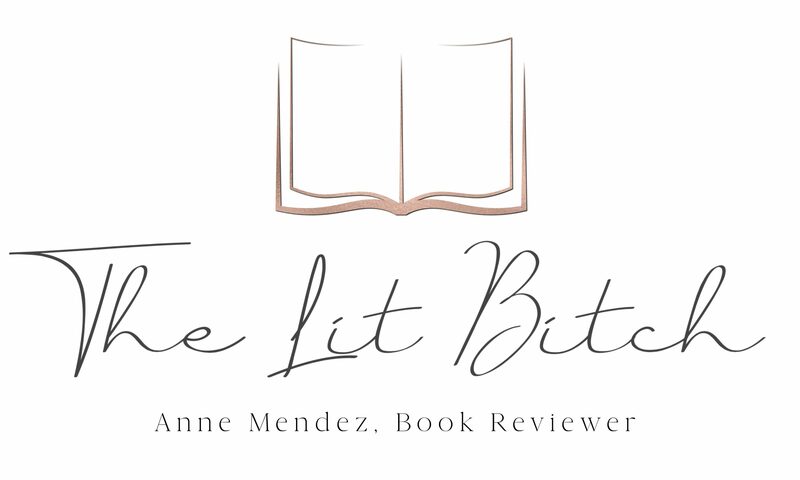 The details were well researched and presented in an upfront fashion. It wasn’t overly historical which made it easier to read but yet had enough facts and research to satisfy even the most enthusiastic historian. It also talked about how Our Lady changed the Catholic Church not just at the time of the apparition but even now. You do not need to be a Catholic to read this book by any means. As a new convert I am not as familiar with all the nuances of the faith, but I was able to navigate the story and understand different theological concepts as well as historical significances. This was an excellent and captivating book. I can’t say enough good things about it. It wasn’t overrun with historical data or language nor was it overrun with Catholic doctrine and theology. It struck a perfect balance between the two and thus would appeal to wide audience. I can easily see why this book became a bestseller, it’s well written and the structure is easy to follow. It covers all areas of interest, from scholars to theologists to curious people like me. This is the book you didn’t know you needed to read. I bought multiple copies of it for my family for the holidays because it was that good. After reading this book I can see why she is such an important figure not just in the Hispanic culture but for all Catholics around the world. What an outstanding read!